Posted September 18th, 2013 at 5:54 PM (CST) by Jim Sinclair & filed under General Editorial. 6. 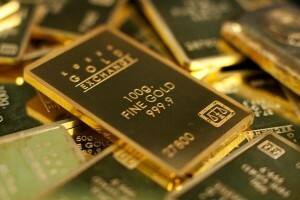 Sell gold because the bond market is going to break wide open and take gold with it. Right now 10 year bonds look more like 2% or less than the 4% all the talking heads were predicting. 12. Now it is clear that those in the community that verballly hammered gold with their sub $1000 predictions in their writings repeatedly tried to help it lower. Now to the dickens with them.